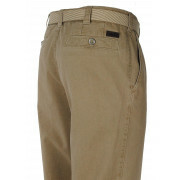 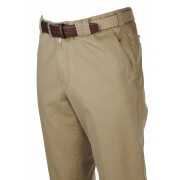 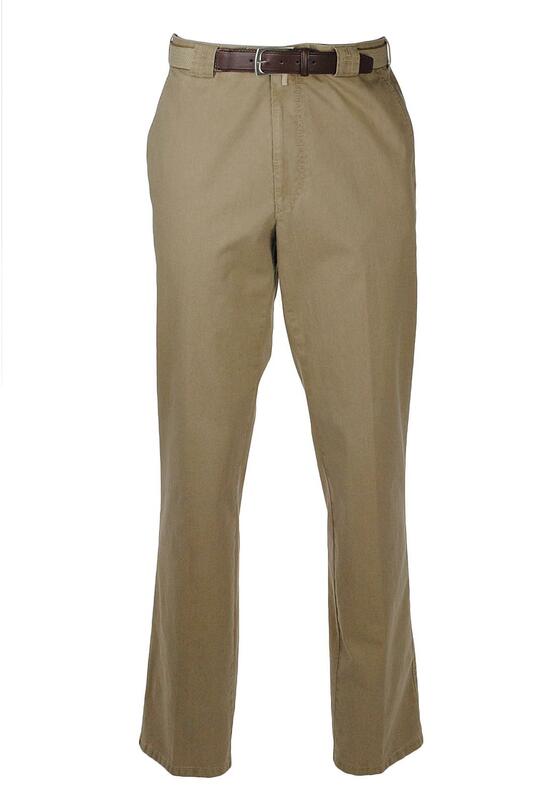 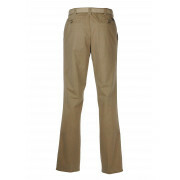 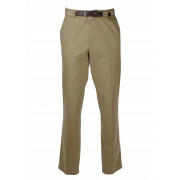 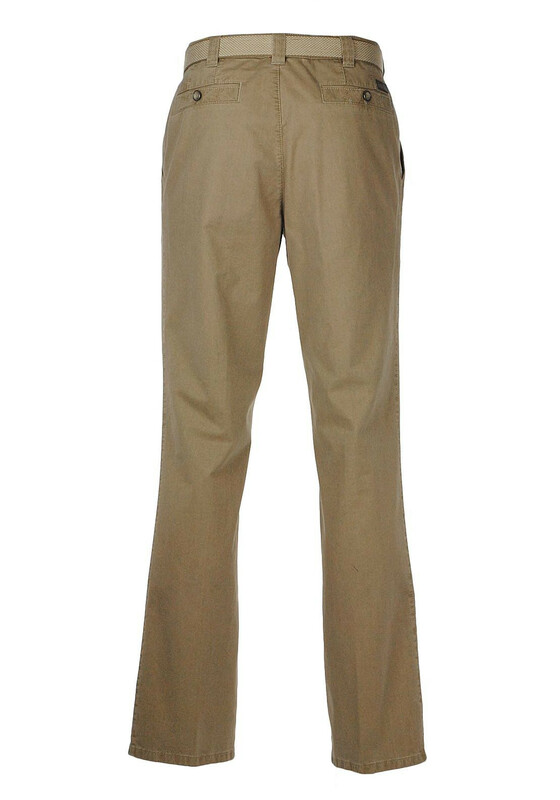 Smart trousers from Meyer with a stretch waistband for a super comfortable fit. 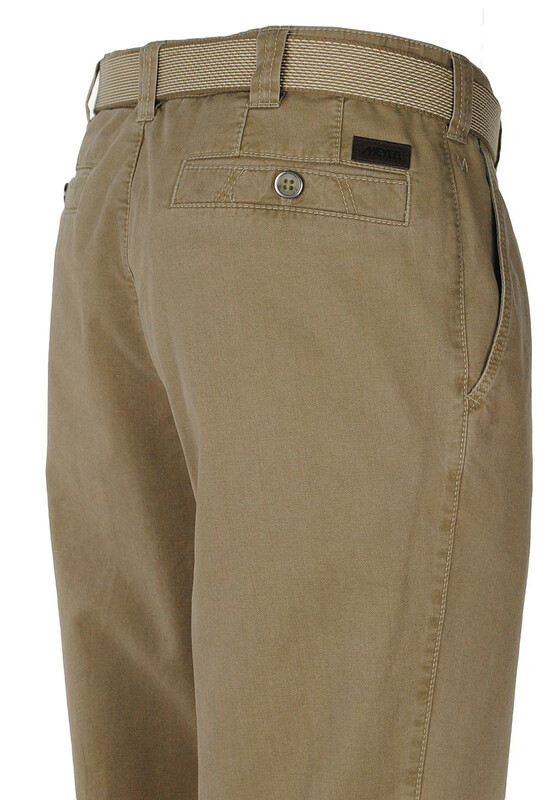 They feature two front, two back pockets and a security zip pocket. 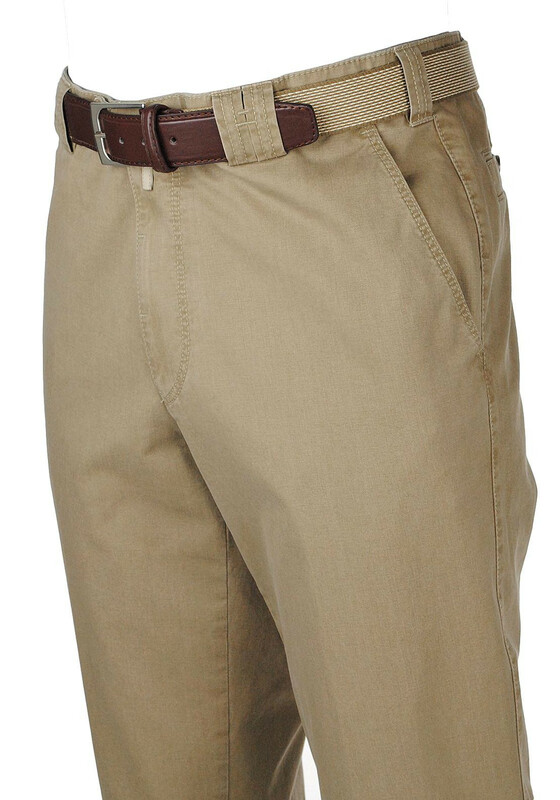 They have a matching woven belt.